As a rider, you’ll no doubt agree that the comfort of your horse is just as important as your own. As a riding community, we understand that our horses quickly become not just our dearest pets, but our genuine companions. 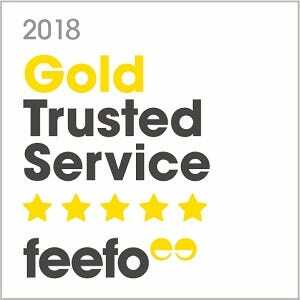 That is why we stock a range of horse rugs from Pessoa and WeatherBeeta specially designed to keep your horse happy and comfortable at all times. 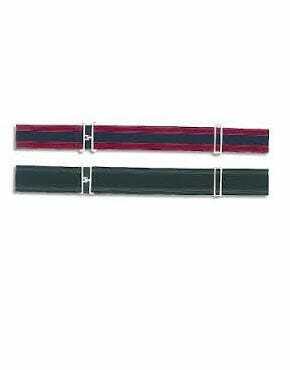 There are many rugs for horses on the market, which perform a number of different functions, and are made to enable horses to withstand a number of conditions. Choosing the right selection of Weatherbeeta rugs for the different stages of your horse's routine is one of the best things you can do for your horse's well-being. 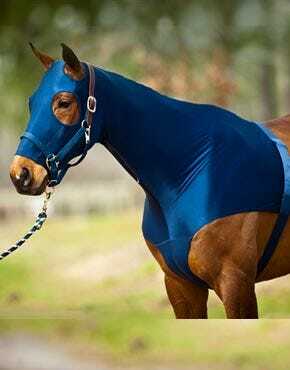 The weight of your horse’s rug is important. 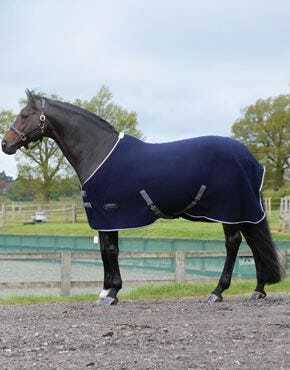 Choose a lightweight rug, such as our Weatherbeeta Channel Quilt 210D Std Neck Extra Lite, for when your horse is in the stable, or is out running in the field during warmer evenings. 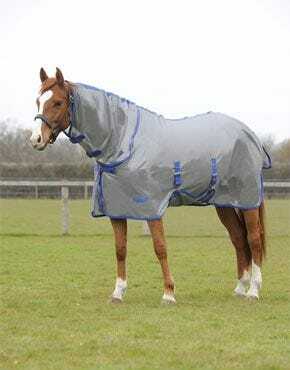 The lightweight rug will enable the horse free movement, whilst also ensuring that the animal stays clean. Our lightweight rugs are fully waterproof so ensure extra comfort for your horse – making them perfect for withstanding the unpredictable English summer weather. Choose a medium weight Weatherbeeta rug if your horse is out during temperate winter months. Medium horse rugs have a similar consistency to the typical duvets we use for our own bedding, so you can imagine will be effective in keeping your horse warm outdoors. 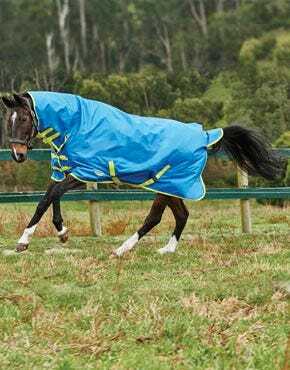 The heavyweight rug, for example our Weatherbeeta Channel Quilt 420d Combo, is excellent for the coldest of conditions, and is also sufficient if you have a horse that tends to react to cold weather. If you have recently clipped your horse, bear in mind that this could make him or her feel the cold even more than usual, so a heavier rug may help the animal to adjust to its new coating. 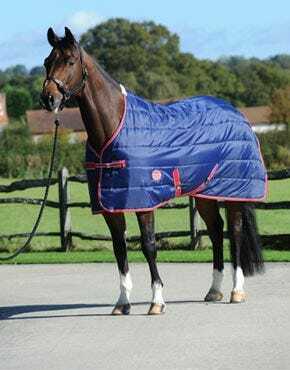 This cosy and warm rug is suitable to be worn in the stable: its softness enables natural movements, whilst its nylon finish keeps your horse free and comfortable throughout even the coldest of winters.